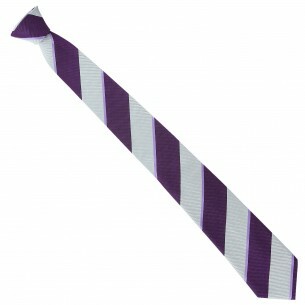 The tie has survived all ages and all modes. A thousand times he was buried, a thousand times it has risen. 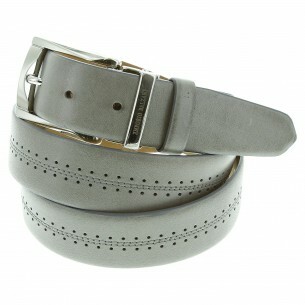 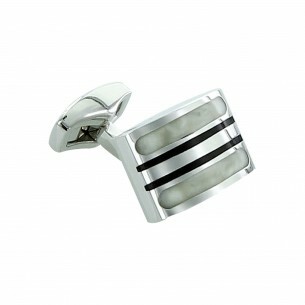 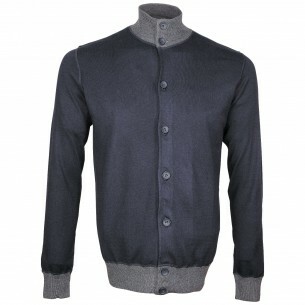 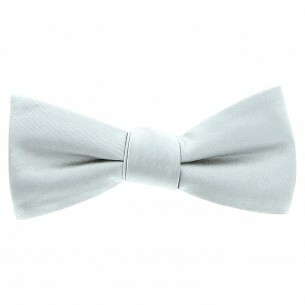 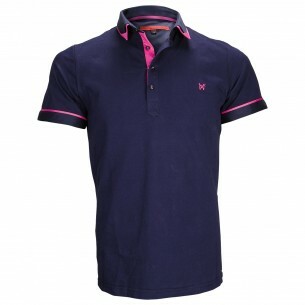 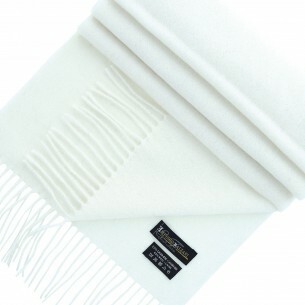 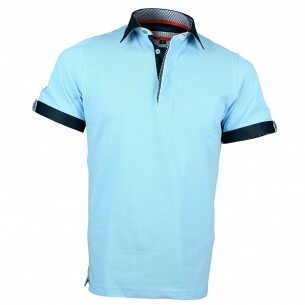 So it remains a necessary accessory necessarily find its place in your wardrobe. 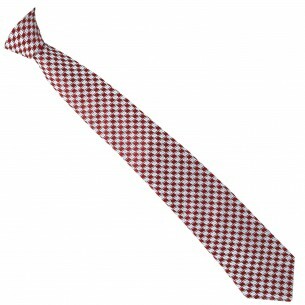 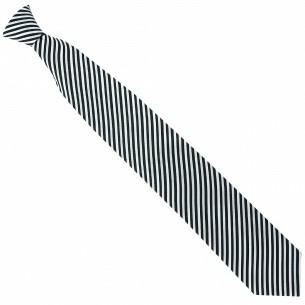 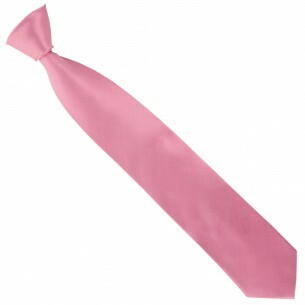 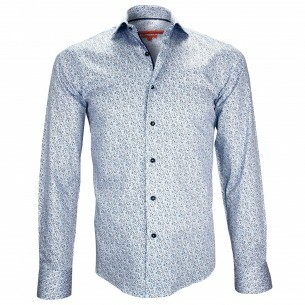 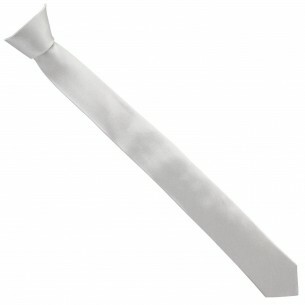 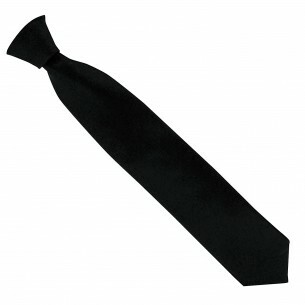 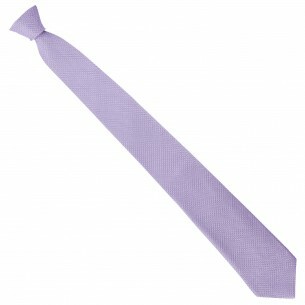 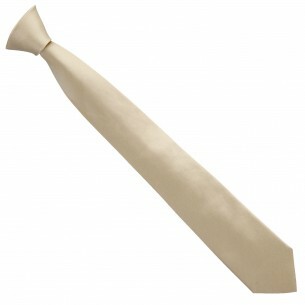 Here you will find a wide selection of silk tie top quality.